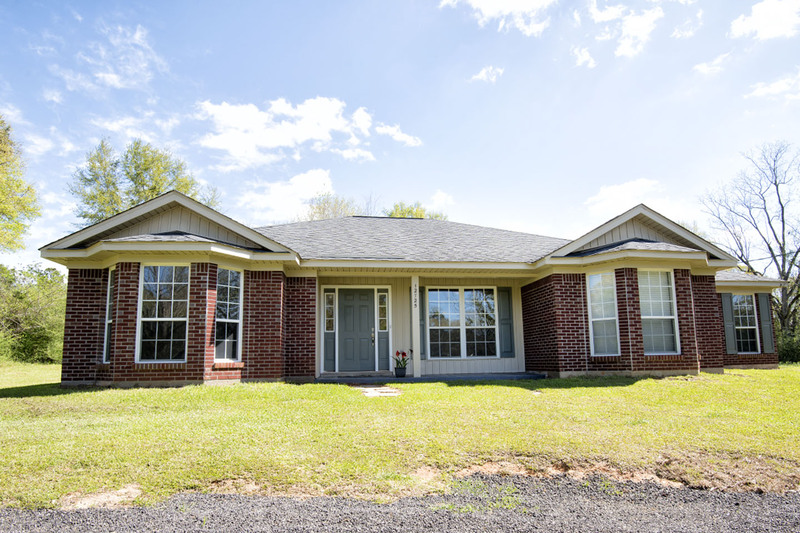 One of the Coziest Homes For Sale in Bay Minette Alabama! 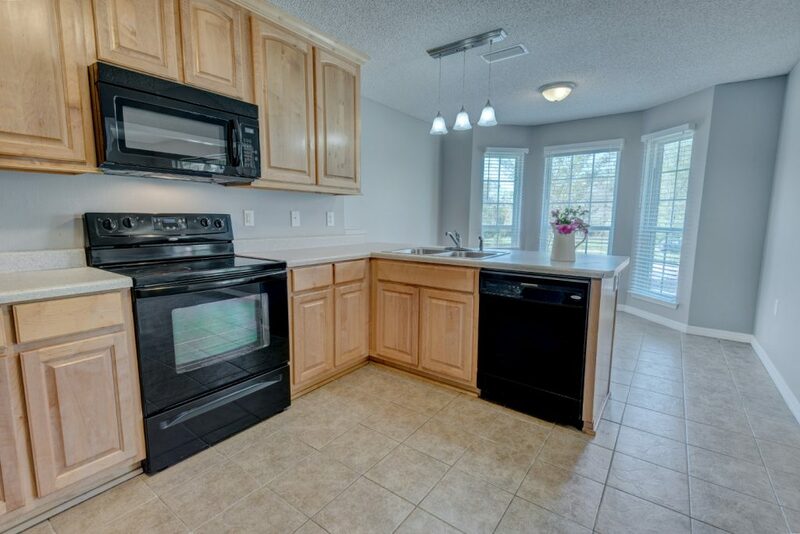 Imagine what life is like in One of the Coziest Homes For Sale in Bay Minette Alabama! Say hello to country living combined with modern style. This listing on White Road is a beautiful home that has been given overall fresh upgrades featuring all modern looks and feels. With a spacious lot and privacy from neighbors, this home can be enjoyed by anyone looking for all that country living has to offer. This is an area where everyone keeps the feeling of community–neighbors look out after each other. As you step in the front door you will immediately notice the freshly painted walls and new carpets in the bedrooms. The kitchen has custom built cabinets and the home features a layout that is perfect for those with guests or a growing family. Enjoy grilling on the back porch and entertaining in the backyard. The home features large bedrooms, a large kitchen and large master bath. The best part about living at this location is the short distance to the local school, and the short drive to Spanish Fort amenities, sports complexes, and grocery stores. You will love this updated home and the country lifestyle that it promises. Be sure to add 12725 White Road to your list! Tour One of the Coziest Homes For Sale in Bay Minette Alabama with the Jason Will Real Estate Team 251-866-6464.